Girls camp allows girls to explore all the intricacies of golf that our co-ed camps provide in a fun, focused, and motivational atmosphere. 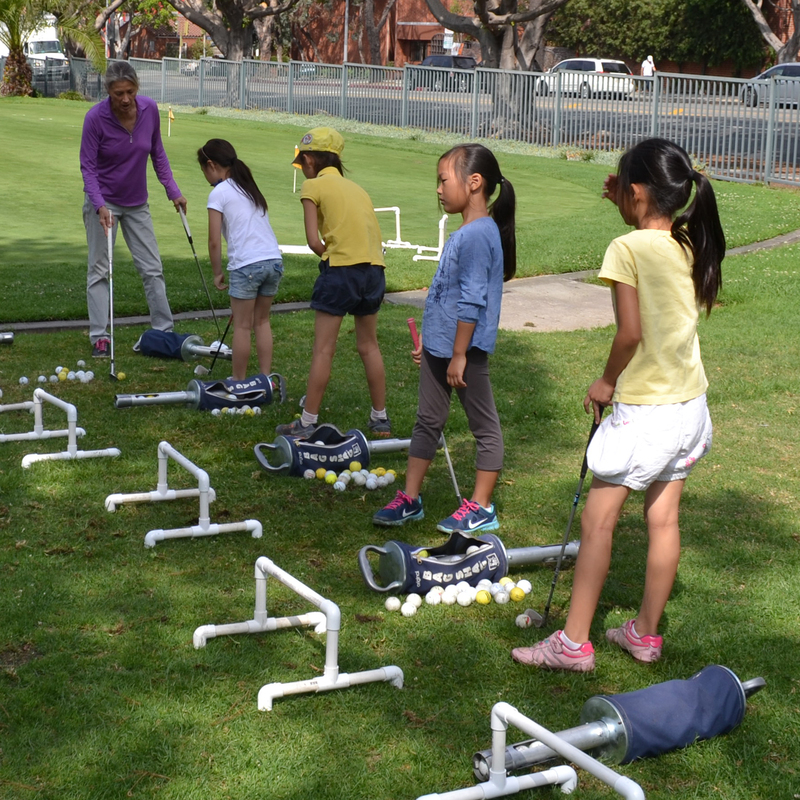 Girls build friendships and solid fundamentals with games and drills that will unlock the secrets of chipping, putting, the sand trap, and the all-important full swing. Campers not only hone skills in the practice areas and driving range, they also play nine holes at the Par 3 daily, putting their skills to the test in a real-world environment, allowing girls to build confidence where it matters the most: on the course. 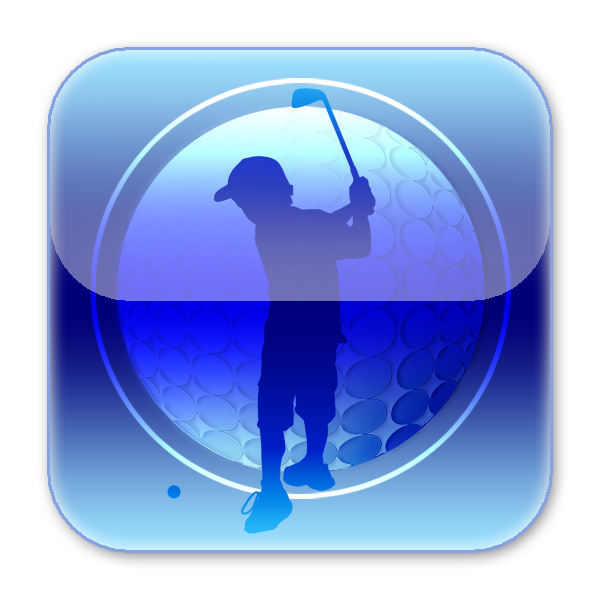 All campers will also receive complimentary golf certification classes so they will be certified to play with their parents on all city courses. 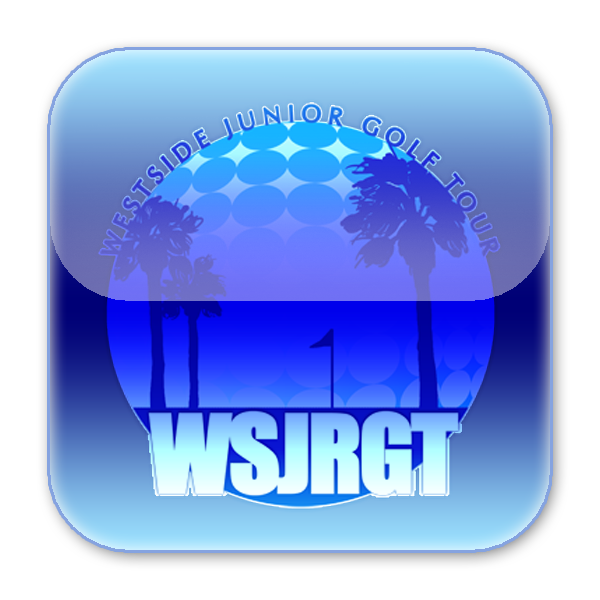 All campers are expected to participate in a Westside Junior Golf Tour tournament within 6 months after their week of camp, because we believe that participating in the WSJRGT is a wonderful way to solidify skills acquired during the camp week and protect your investment in your camper's golf game! To complete your registration, after filling out the parent packet and paying the camp fee, visit the WSJRGT website to create a profile! You can pay for Girls Camp using the ﻿ button below. Please note that the price includes the manditory $20 weekly greens fee. *NOTE: There is a 3% credit card processing fee. You may also pay via check or money order to to avoid this processing fee, however your camper's slot will not be reserved until we receive your payment. If paying by check, please make sure to include your range ball bucket selection in the price if you will be attending the Rancho Park or Hansen Dam camps ($25 per week for a small bucket, $55–large bucket, $90–super bucket, $110–double large bucket).